Make science lessons a visually engaging experience with the use of science charts. These large and colourful charts add to the learning experience by offering visual representations of important science concepts. 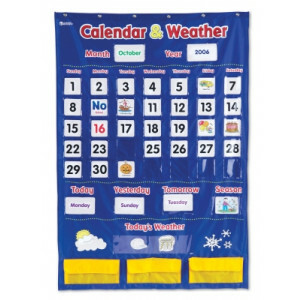 Our range of charts include topics such as anatomy, the solar system, world maps and biology. 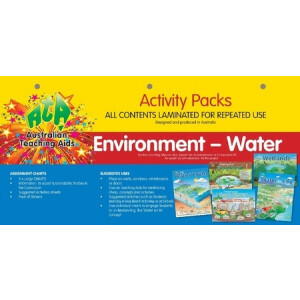 Some charts also feature laminated surfaces that allow students and teachers to draw and label them, adding to the visual learning experience.